Greetings Book Lovers and welcome to June! 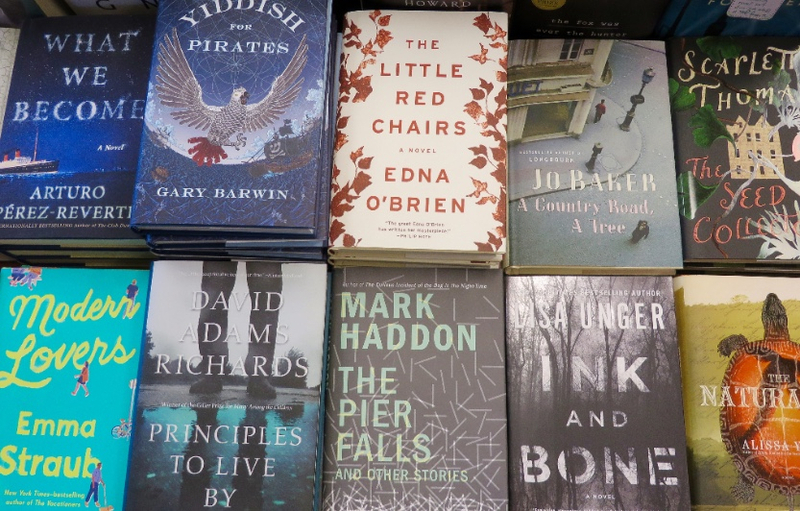 While it might be a little premature to start celebrating the arrival of summer, it’s never too early to start putting together your summer reading list. Whether you plan on heading off to explore foreign shores or just relaxing in the sun a little closer to home, having a book by your side is the best way to be prepared for any and all eventualities. Even though we’re barreling our way towards prime holiday and vacation time, before you finalize your summer getaway plans, be sure to check out some of the great store events we having coming up. If you’ve been searching for the perfect gift for that special diplomat in your life, pop by the store to meet local author, Helen McCuaig on Saturday, June 18. She will be here from12:00-2:00pm to sign copies of her new book Global Highlights: External Affairs 1954-1965. 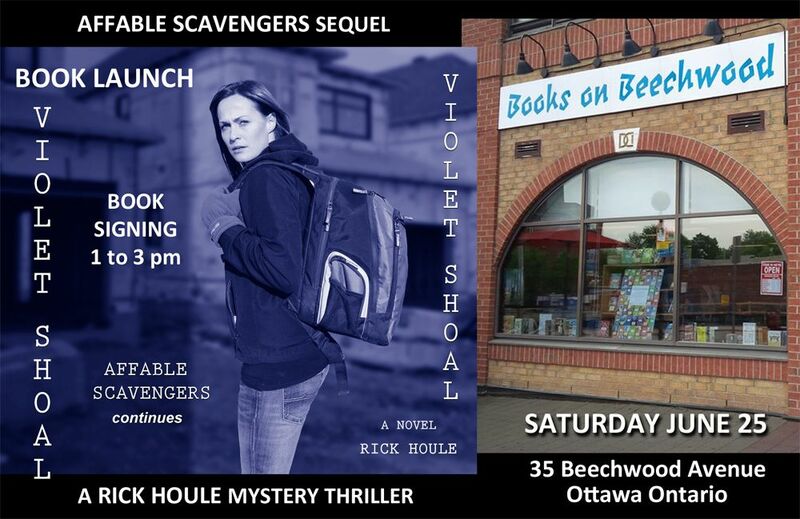 Rounding out the month, local mystery writer Rick Houlewill be in the store on Saturday, June 25 from 1:00-3:00pm to launch his new book, Violet Shoal, the sequel to Affable Scavengers. One quintessential summer activity which we never seem to tire of is the road trip. There’s nothing quite like packing up the car, picking your tunes, stocking up on snacks, and hitting the open road to see where the wind will take you. Whether you plan on being a road warrior or simply letting your mind do the traveling, Kim Wright’s third novel, Last Ride to Graceland, is the perfect companion to have riding shot gun. Since family drama always makes for an exciting read, why not try We’re All In This Together by Thunder Bay author Amy Jones. Due to win you over with its charm and wit, this quirky debut novel kicks off with a woman flying over a waterfall in a wooden barrel – the perfect setup for a wonderful read! In the tradition of The Hundred-Foot Journey by Richard C. Morais and Delicious! by Ruth Reichl, comes another debut by J. Ryan Stradal. Kitchens of the Great Midwest is at once funny, joyful, and a treat for your senses, as it celebrates life, love, and our endless passion for food. If you enjoy getting a few chills and thrills while basking in the warm summer sun, one of these great new novels might fit the bill: Foxlowe by Eleanor Wasserberg, Twain’s End by Lynn Cullen, Umbrella Man by Peggy Blair, and A Hero of France by Alan Furst. From the dark and haunting life of a young girl growing up in a cult, to the lies and betrayals surrounding a volatile love triangle, deaths predicted by a Cuban witch doctor, and the shrouded world of spies and rebels in wartime France, these stories come pre-packaged with enough horror, hysteria, Havanese hostiles, and harrowing history to give even the bravest souls a case of the heebie-jeebies. Thankfully, chill-inducing stories aren’t reserved only for adults – our children’s section is also rife with the spooky and supernatural. Rick Yancey’s amazing series that began with The 5th Wave, is now a complete trilogy! The Last Star is the third and final volume in this thrilling story of alien invasion, betrayal, and the fight for survival. 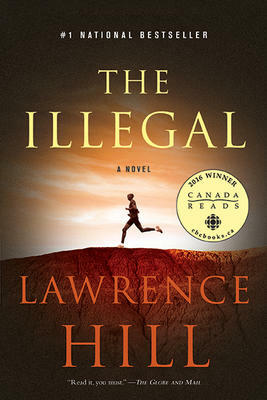 Canadian author Shane Peacock has just made his first foray into the teen market with The Dark Missions of Edgar Brim. Perfectly set in the Scottish moors, 16 year old Edgar must overcome his childhood fears in order to defeat terrifying literary monsters that have escaped the pages of their novels. For fans of the Percy Jackson series by Rick Riordan and the Warriors series by Erin Hunter, why not try Argos by Ralph Hardy. Narrated by Argos, Odysseus’ dog, this book is a lovely re-imagining of the adventures famously told by Homer in The Odyssey. On the non-fiction front, we have a brand new history of North America by James Laxer, the Canadian author who brought us Tecumseh and Brock. In his new book, Staking Claims to a Continent, Laxer explores how North America came to be, as well as the relationships between Sir John A. Macdonald, Abraham Lincoln, and Jefferson Davis. Grunt by Mary Roach (of Stiff,Spook, Bonk, and Gulp fame) is a quirky and engaging exploration of humans at war. Part science, part social history, it takes readers on a tour of duty that answers fascinating questions like: How is a wedding gown like a bomb suit?and Why are shrimp more dangerous to sailors than sharks? Hot off the press and garnering a lot of attention is Sharp Wits & Busy Pens. 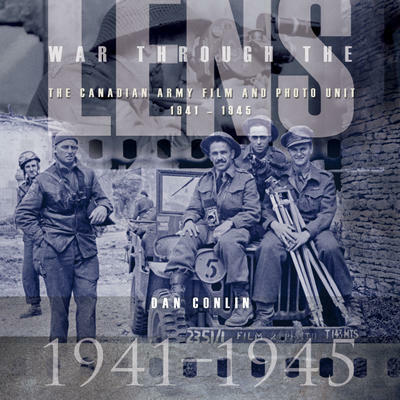 A celebration of 150 years of Canada’s Parliamentary Press Gallery, this would be the ideal book for anyone who likes to keep their finger on the pulse of all the comings and goings on Parliament Hill. So, wherever your feet are planted this summer, just remember that you can travel anywhere you want to go. With the right book by your side, you could solve a mystery in fire-plagued London, attend a magical circus that’s only open at night, or follow a Jacobite from the wild cliffs of Scotland to the glittering halls of Russia – all without leaving your hammock or beach chair! Anything is possible between the covers of a book! 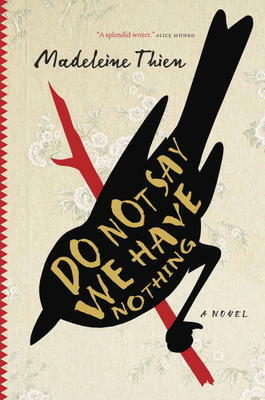 Madeleine Thien’s new book tells the story of two musical families in revolutionary China and how they survived. It stretches from Shanghai in the 40’s to Mao’s Cultural Revolution and then from 1980’s Beijing and the Tienanmen protests up to today where the heroine of the story lives in Vancouver. This woman is grieving her father’s death by suicide in China. We learn of three particular musicians who were brutalized by the government and told their art was a shameful indulgence. Shostakovitch’s music comes into the story and the trouble it ran into in Communist Russia where it was condemned as dangerously bourgeois. Madeleine Thien is the daughter of Malaysian-Chinese immigrants to Canada. She spent some years in Vancouver and now lives in Montreal. 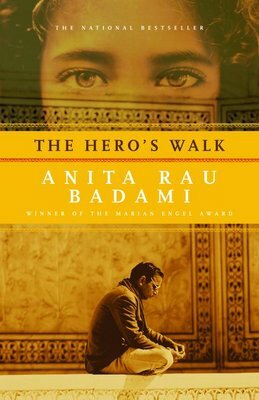 Her previous works, Simple Recipes, Certainty, and Dogs at the Perimeter, have won prizes in North America and Berlin, and have been translated into twenty-five languages. She gives a very up-close picture of living in China where sensitive artistic emotions are blocked by the relentless tide of the Cultural Revolution. Local author Helen McCuaig will be in our store on Saturday, June 18 from 12:00-2:00pm to sign copies of her new book, Global Highlights: External Affairs 1954-1965. 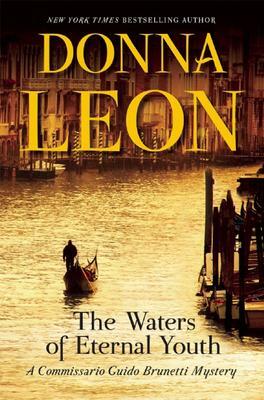 This is the latest in Donna Leon’s beloved mystery series set in Venice. The American has spent thirty years in Venice and her fans will recognize not only her sharp portrait of Commissario Guido Brunetti and his family, but the haunting beauty of Leon’s chosen city and the up-close lives of people she has come to know. 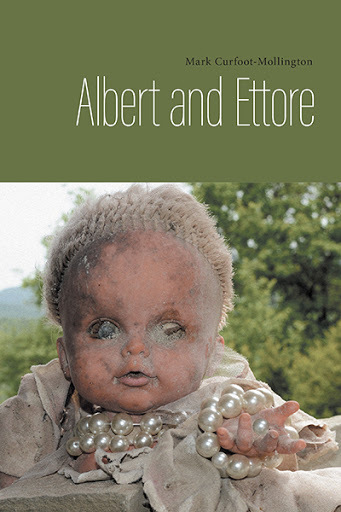 The case Brunetti is asked to solve is a touching one. A young girl, unable to swim, fell into a canal late at night. She was drowning when a nearby man, an alcoholic, pulled her out and saved her. By that time she had suffered brain damage which left her unable to develop and grow up. The man said he saw someone throw her into the water, but the next day he couldn’t remember anything about it. Brunetti stuck to the case and it has a surprising ending. This is Donna Leon’s thirtieth book. She now divides her time between Venice and Switzerland. It is hard to believe we won’t hear from Commissario Brunetti again.